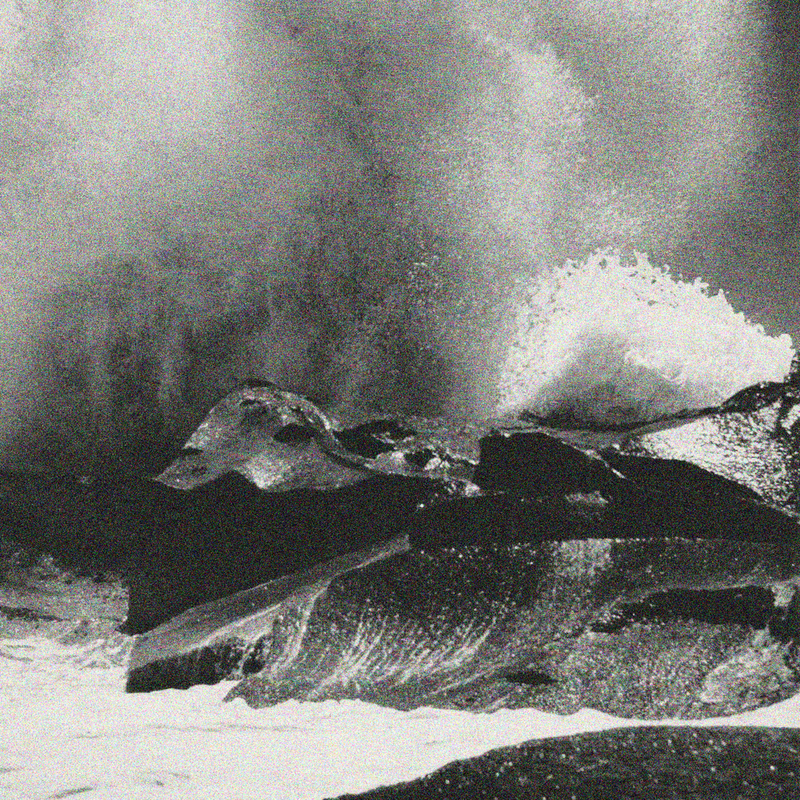 Seafoam v.1 is the first iteration of an instrumental piece I composed in 2013 and am now sharing for the first time. It is available for purchase on iTunes and streaminig on Apple Music (other stores TBA). Sign up for the mailing list and you will receive a free download of this song.